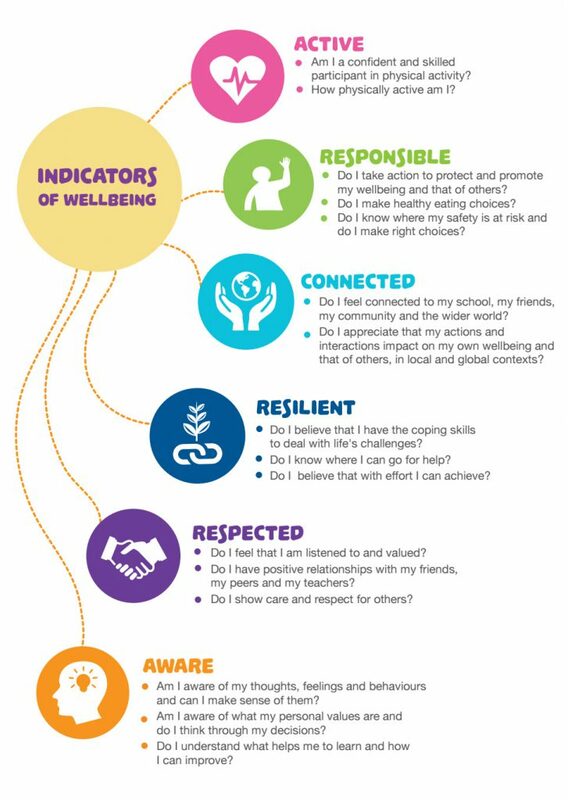 Fostering values and attitudes of solidarity and empathy is a key part of development education and connects in well with the Junior Cycle Wellbeing Framework. It’s important to use methodologies that bring out the values and attitudes of students on global issues. Below are the values that development education can help to foster. Empathy not sympathy: Empathy is about feeling with other people, sympathy is about feeling for. It’s important that we try and put students in the shoes of people affected by the global issues we are learning about, and make sure that they feel with instead of feeling sorry for people who are affected. Solidarity not charity: It’s important to instill a sense of solidarity in our students, to stand with people as fellow human beings with whom we can collaborate, instead of seeing people as ‘charity cases’ and resorting to fundraising as the only action to ‘help’. Making connections with how our lifestyles and behaviours can impact the world’s people and planet is a good place to start. Respect for others and human rights for all: The disposition to respect and care for others is central to living interdependently. The positive relationships forged among individuals and groups are essential to the development of qualities such as cooperation, interdependence and respect for a diversity of people and cultures, which allows us to live and work in the realities of the world of today – and the future. A sense of social responsibility and belonging: In a society geared to the general well being of all, it is essential to develop a commitment to social responsibility – without shying away from a critical examination of power relationships, privilege and traditions. Such a disposition to social responsibility should also entail a commitment to social justice and the sustainable use of the environment, where we all feel collectively part of our global enterprise as a result of common purpose, rather than personal self-interest. A commitment to learning: In a world increasingly characterised by change and adaptation, the need to have an open disposition to learning, to making new connections and new meanings, is fundamental. This would also require: willingness to adopt a critical stance towards information; willingness to give reasons why one holds a view or acts in a certain way, and to expect similar reasons from others; respect for evidence in holding and forming opinions; willingness to be open to the possibility of changing one’s own attitudes and values in the light of the evidence. 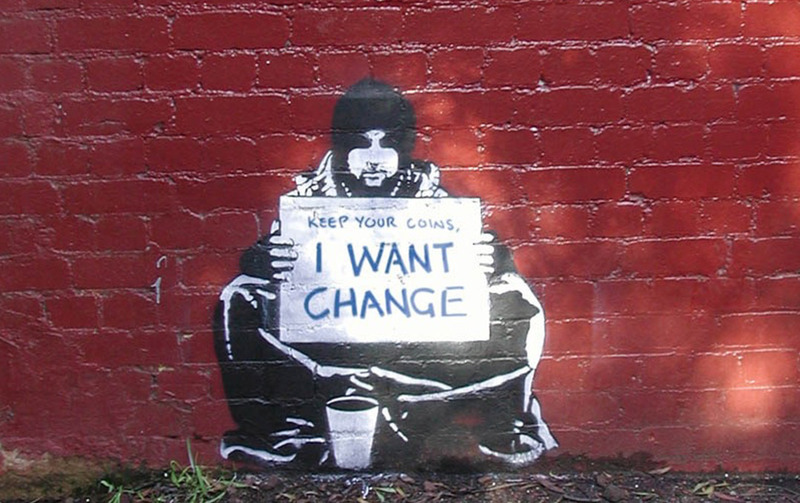 Belief that you can make a difference: We can actually effect change! There will be times when you and your students may not think that you are having any impact, so don’t lose heart and let your teaching and learning slide into apathy.